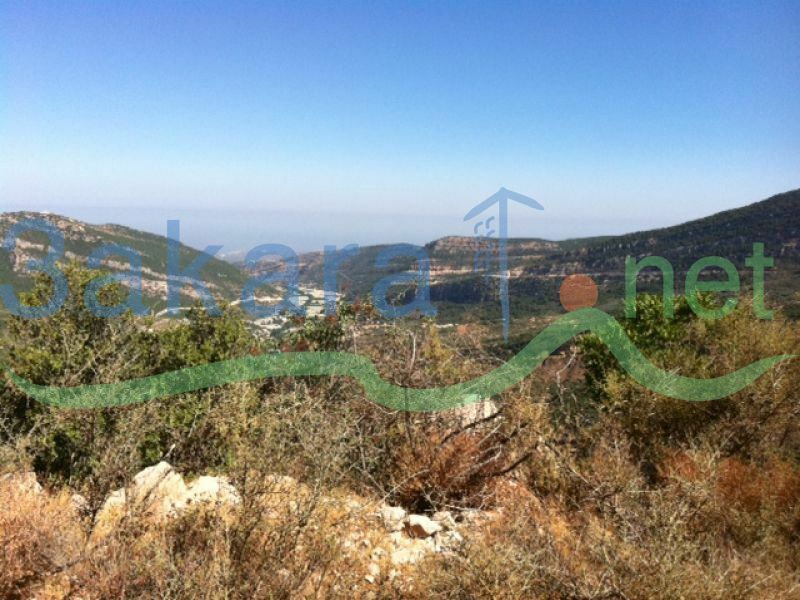 A 818 m2 land for sale in Douma, has a road, water and electricity are available. The land has nice mountain view. The picture is for the view of the land.